A millionaire strikes a deal on the seedier side of Paris and a priceless cache of rubies becomes destined for his beloved daughter Rachel. Two days later Rachel is dead - murdered on a train on her way to the Riviera to meet her scoundrel lover: a mysterious, dark man. 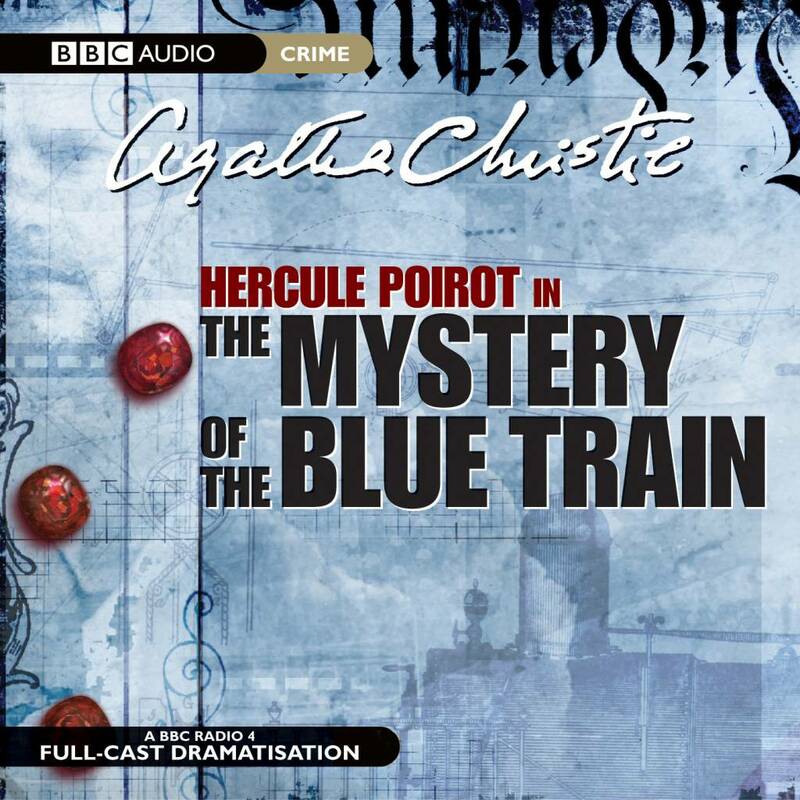 The suspects line up...only master slueth Hercule Poirot can unravel the mystery and find the truth. 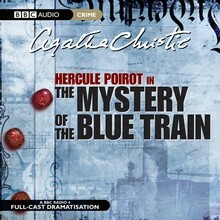 Maurice Denhham stars as the great Belgian detective in this BBC Radio 4 full-cast dramatisation.